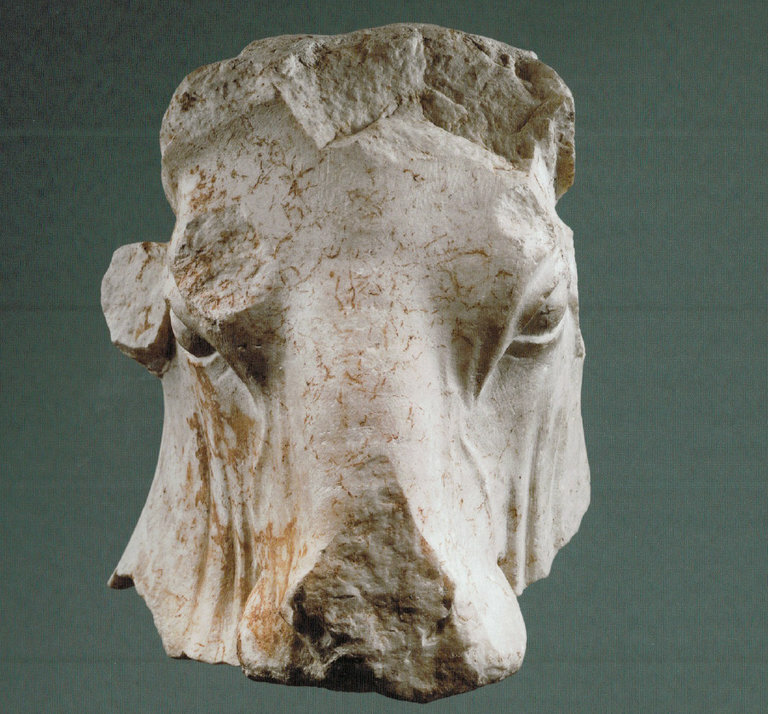 Manhattan prosecutors have taken custody of an ancient bull’s head that was on loan to the Metropolitan Museum of Art because of concerns that the antiquity was looted from a Lebanese storage area in the 1980s during Lebanon’s civil war. Met officials said that one of their curators raised concerns about the artifact after researching it last year, prompting the museum to alert Lebanese officials, who asked the American authorities to step in and retrieve it. The 2,300-year-old marble artwork, about a foot tall, was turned over to the office of the Manhattan district attorney Cyrus R. Vance last month by museum officials. The Beierwaltes are also suing the antiquities directorate in Lebanon as part of a federal lawsuit in which they argue that neither the Lebanese government nor Manhattan prosecutors have offered convincing proof that the item was stolen. The lawsuit also cites property rights, cultural patrimony laws, statutes of limitations and jurisdictional issues as grounds for the sculpture’s return to them. Their court papers assert that federal prosecutors have previously reviewed the case and chosen not to challenge the Beierwaltes’ ownership.